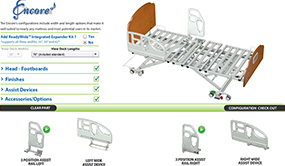 Visit our Encore Virtual Bed page to take control of the bed in 3D. Use the Foot End Control to put the Encore into advanced clinical positions such as Reverse Trendelenburg and Comfort Chair. Then select the video player and see highlights of Encore's leading edge design or go directly to specifications and product literature here. 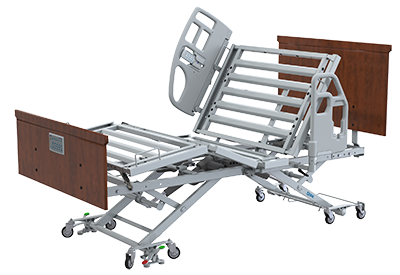 The Advantage ReadyWide bed model has ReadyWide Integrated Expansion and smart technology enabling advanced clinical and resident positioning. 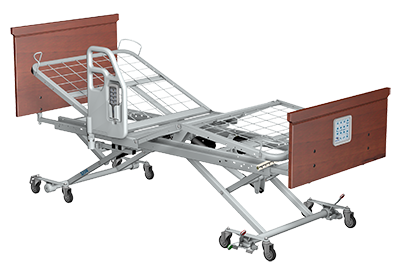 The Advantage bed model has smart technology for advanced clinical and resident positioning. 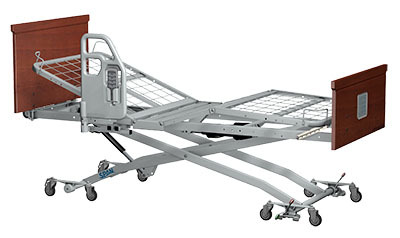 Our Q-Series beds include the fast rising Rexx Fast which meets the OSHA 20-sec. bed-rising speed recommendation.